This smart padlock unlocks using a fingerprint in just 0.8 seconds and gains intelligent with each use. Tapplock is also IP67 certified for water resistance. One tap is all you need to unlock Tapplock’s new smart locks. 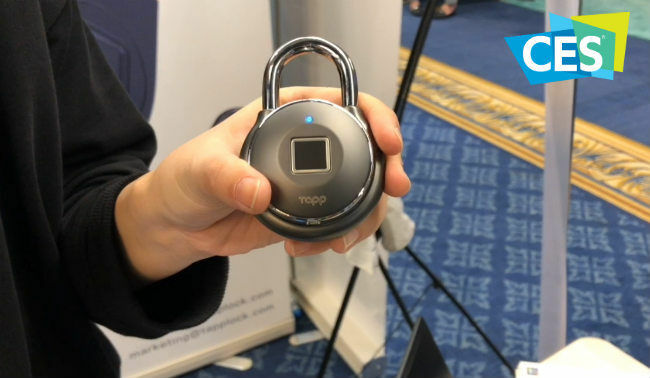 Although fingerprint authentication is not the most secure method out there, it hasn’t stopped Canadian startup Tapplock from using it to create smart padlocks that can give you right of passage with just one touch. 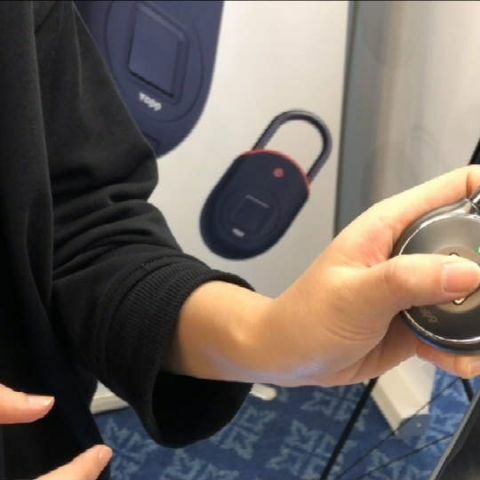 The Tapplock One Plus was introduced at CES 2108 as the company’s second generation smart padlock that boasts of a 0.8 second response time and onboard intelligence that makes it more accurate and faster with each use. The Tapplock One Plus is accompanied by an app that can be used to review lock usage, alerting the admin each time the lock is unlocked using a fingerprint. The app can also be used to remotely unlock the smart padlock in case an unauthorised user needs access. The Tapplock One Plus has been crafted using Zamak 3 zinc alloy metal body and 7mm reinforced stainless steel shackle, further strengthened by a double-layered lock design with anti-shim and anti-pry technologies. It can store upto 500 fingerprints and is also IP67 certified for water resistance. For battery life, the company claims that the smart fingerprint-controlled Tapplock One Plus can be unlocked 3500 times on a single charge and battery status can also be monitored using the accompanying app. Prices for the Tapplock One Plus haven’t been announced yet, but we don’t expect it to make it to India anytime soon. The company does offer international shipping in case you are interested in getting your hands or fingers on the Tapplock One Plus. 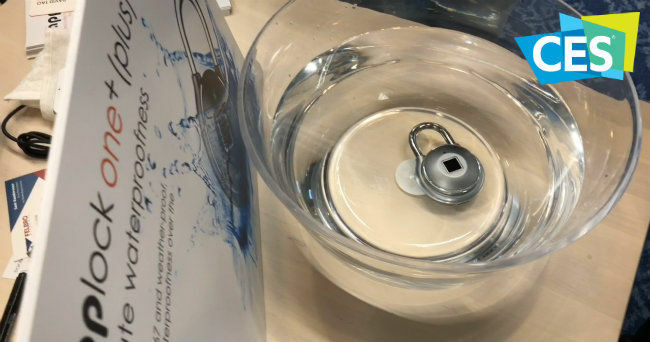 Watch the video below to see Tapplock in action at CES 2018. Which midrange smart phone that is below 15k has the best audio and camera quality?